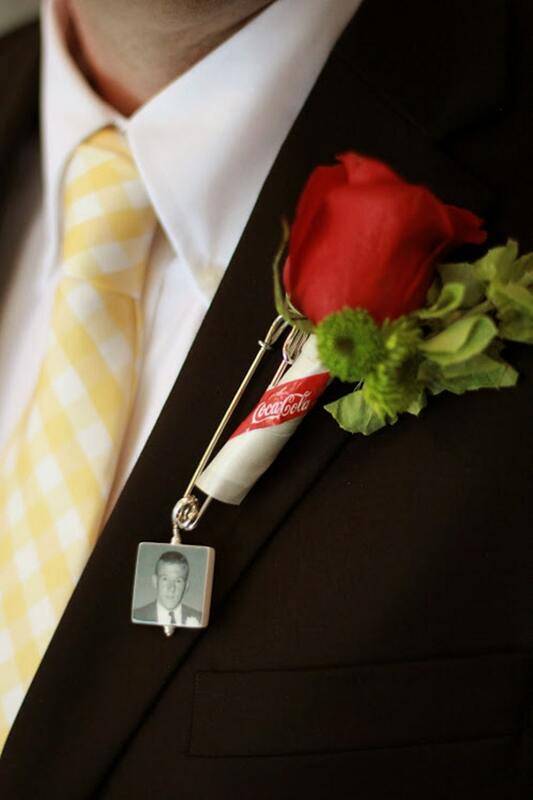 Can you just imagine the love story behind this boutonniere? 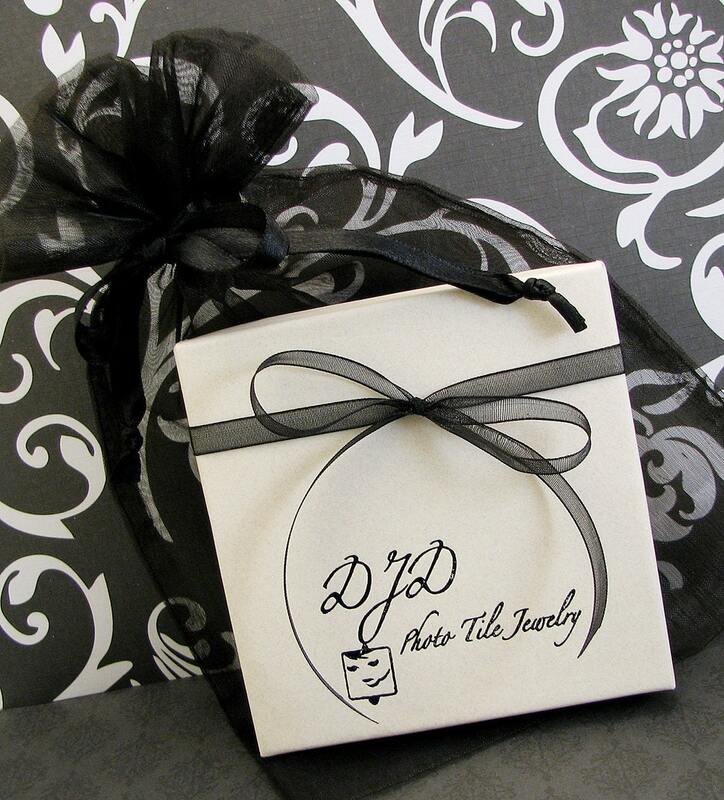 And the addition of the memorial charm with a photo of the grooms father on his own wedding day is simply sentimental beyond words. This pin holds a Medium (1"), two-sided, custom, keepsake memorial photo charm. Each charm ordered comes on a sterling silver, removable, locking bail attached to a 3" silver tone (or gold tone) pin that is easy to place. 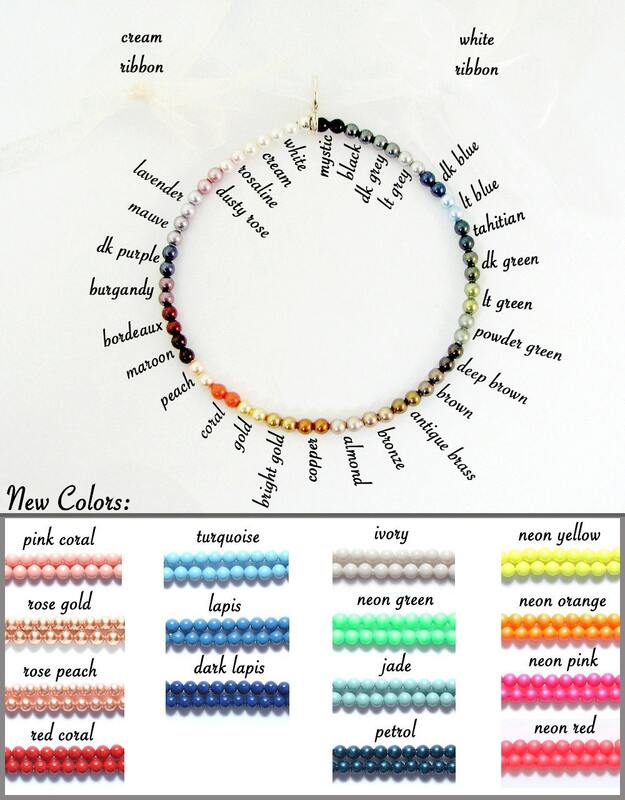 You can choose Swarovski crystal pearls from the chart above to match your images in place of the white ones shown. Just send your color preference with your images.